Sixteen-year-old Caitlanna Mullen lives in a harsh world where technology no longer exists. In her post-apocalyptic society, she salvages priceless artifacts for trade. Cait's life takes an unexpected turn when she uncovers secrets she never imagined. Will this sixteen-year-old survive in a place where death and injury are daily concerns? Can she quell her feelings for a man forbidden to touch her until she's older? One thing is certain - The secrets Caitlanna uncovers will change her world forever. 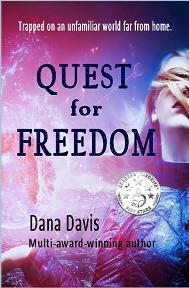 the quest - What is Caitlanna searching for and why? the journey - What happens to change Caitlanna's views about her world and herself? the realization - What does Cait learn? How does she grow? Group project idea: The world as you know it has been destroyed and you must rebuild a society. Who will create your laws and how they will be enforced? What type of monetary or bartering system will you have? Who will record your history now? Where will you live? What will you eat? How will you school your children? Who will be in charge of your medical needs and how will they receive training? 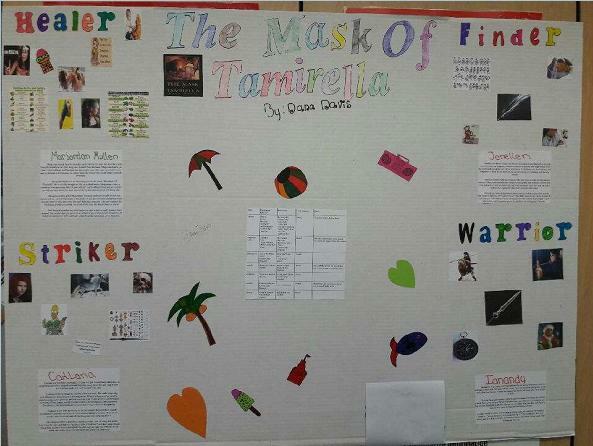 Choose a character and create a poster using magazine/newspaper cutouts. How does that person relate to our world today? Create a dig site diorama/display. What kind of items will you find there? Create a PowerPoint or video book report. Get creative with visual and sound effects. You have been transported into the book for a single day. Create your own short movie, play, or story about your adventure in this post-apocalyptic world. 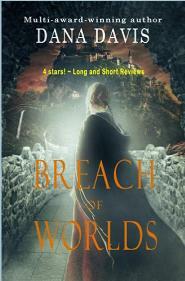 "[Breach of Worlds] has magic, evil, warmth and trickery. All the things to make you read to the end of the book." How can a destitute orphan get an ordinary life? Seek out the valley sorceress, of course, a woman rumored to ride dragons and eat young men. Orphanage life was difficult, but her future terrifies her as she embarks on a harrowing journey fraught with magic and peril. Nara's life will be anything but ordinary. Kidnapped. Enslaved. Trapped on an unfamiliar world far from home. 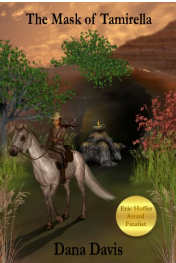 Fifteen-year-old Janai, a healer's apprentice, volunteers to lead others to freedom. Will she succeed? Or is the free-zone merely a fanciful story spread by desperate children? Janai risks her life to find out. "Great story! The characters are very well rounded and the plot is engaging and believable...I highly recommend this book." ~ Amy D.
A regular curriculum novel for special needs and 9th and 10th grade high school English classes. See classroom notes below.